Please select a size. 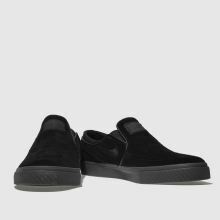 UK 9 - Low StockUK 11 - Low StockUK 12 - Low Stock Please select a size. 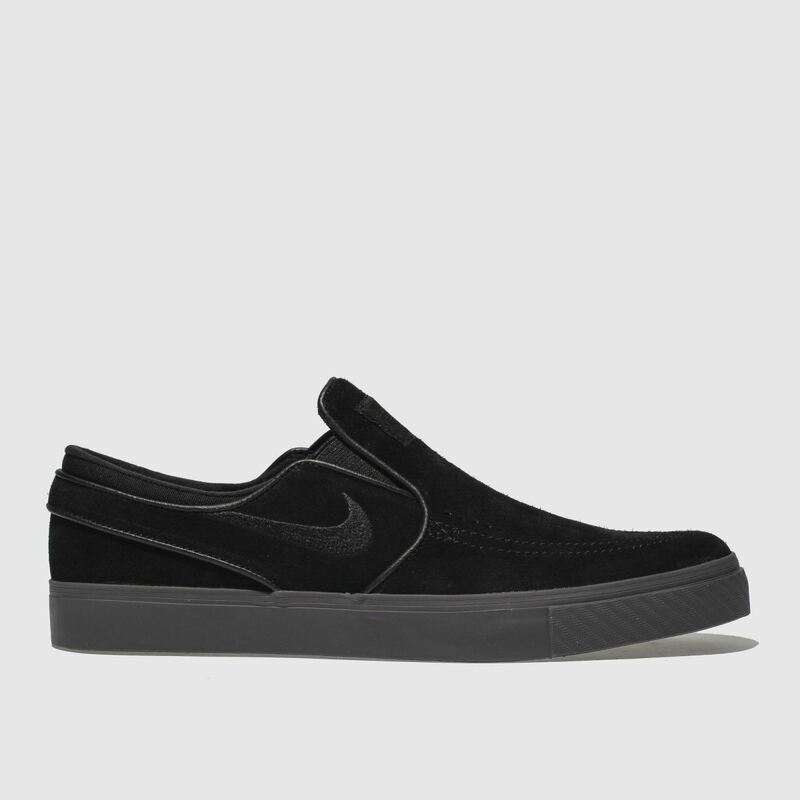 A cool style to match your board skills, the Stefan Janoski Slip arrives fresh from Nike SB. 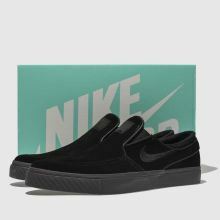 The black and grey colourway adds a cool edge for your new season look while elastic gussets make this profile easy to slip-on. 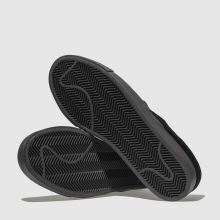 A rubber outsole completes.